The season to surprise and shower your friends and partners with gifts has finally arrived, and starting with Valentine’s there will be plenty of occasions where you would need to be ready with a special and thoughtful present. And, if you are like us and find yourself having a hard time in coming up with creative and special ideas for a gifting a colleague, friend or neighbour, we have today compiled a list of 10 gift ideas that will suit well with almost every occasion. 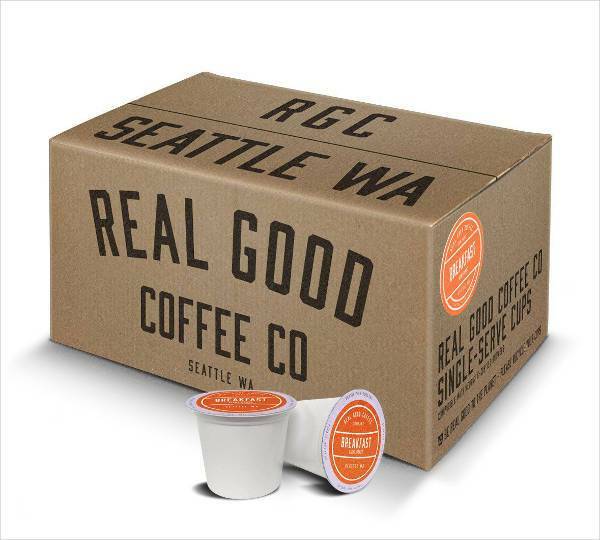 Perfect for the one friend who swears and lives for a good cup of cappuccino, this variety pack from Seattle-based brand Real Good Coffee lives up to its name. As an added advantage it is even made from 100% recyclable materials, so it is also good to the environment. Trust us, your fashionista and beauty guru will love you for this. Birchbox beauty subscription gift box is a complete and compact beauty box to surprise your gal. You can start with a curated box and then she can take control of the monthly samples. 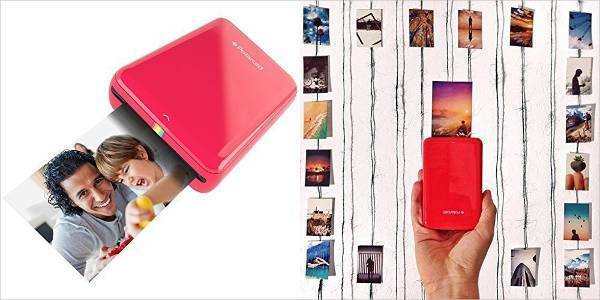 This pocket size printer can easily print your favourite photographs without the hassle of ink and wires. The Polaroid zip mobile printer is compatible with iOS, Android phones and tablets and comes with a variety of colour options. 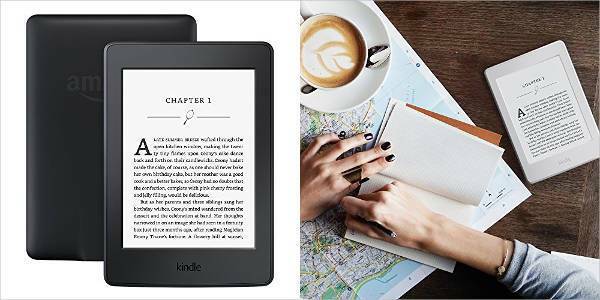 The Kindle Paperwhite provides the user with an unparalleled experience. With a glare-free screen and adjustable light, the Paperwhite is perfect for outdoor and night time use. The battery lasts for almost a week at a time. Perfect starter kit for introducing your buddy to the essentials. 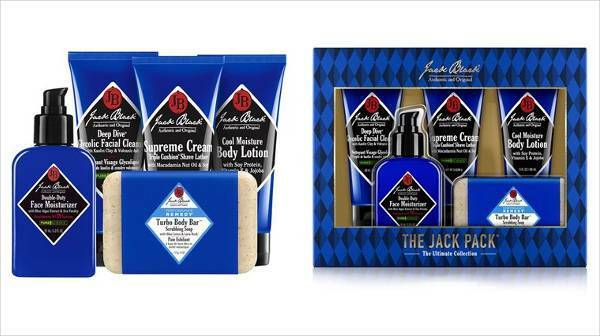 He is certain to become a fan of the brand that holds a strong and beloved name in the world of men’s grooming. 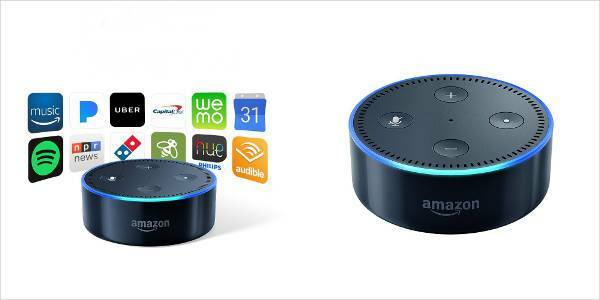 Amazon Echo Dot is one of the hottest tech options to gift your friend without the need of spending hundreds of dollars. A virtual assistant powered by Alexa, the Echo Dot can do everything right from calling you an Uber to reading the news. The Echo Dot also comes with a speaker so you can turn on the music with just your voice. 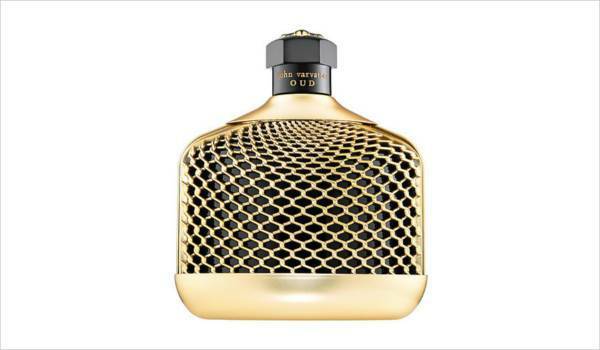 This cologne from Varvatos is more than just a wooden fragrance, the fragrance contains a fascinating mixture of pepper, cardamom, clary sage, tobacco, and amber, among many others. 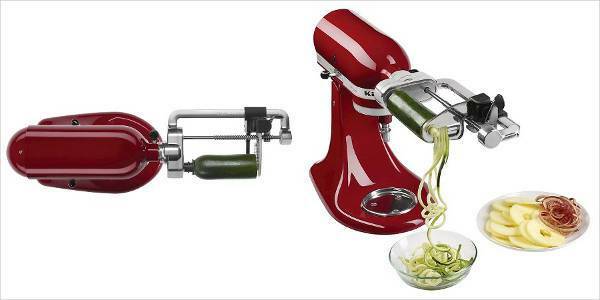 Perfect present for the home cooks, the KitchenAid Spiralizer is one convenient attachment that can peel, slice and core up anything from potatoes to zucchini. Very useful, the spiralizer will not just shorten the time for the dinner prep but also let you experiment with cooking dishes on the menu. 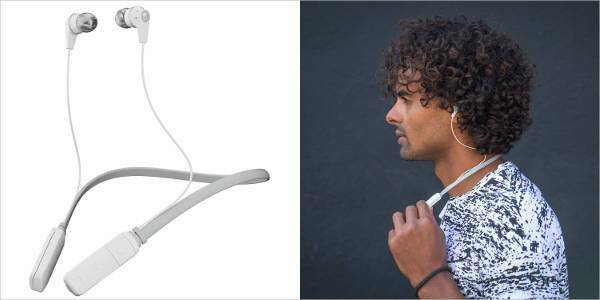 Extremely lightweight and very comfortable, the Skullcandy Ink’d wireless earbuds are a great choice for a music lover. The battery can deliver up to eight hours of playback on a single charge and comes with a number of colourful options. 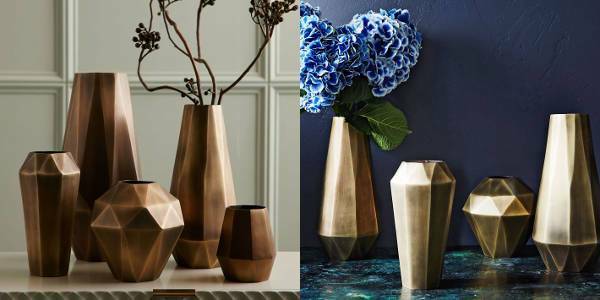 A beautiful accessory for the home, this jewel-toned vase in aluminium comes in a variety of sizes and has the toned-down antique brass colouring that will look good in a variety of spaces in the home. Perfect for every occasion, pick the gift that best suits your budget and makes this formal exchange more than plain and ordinary for your dear ones.